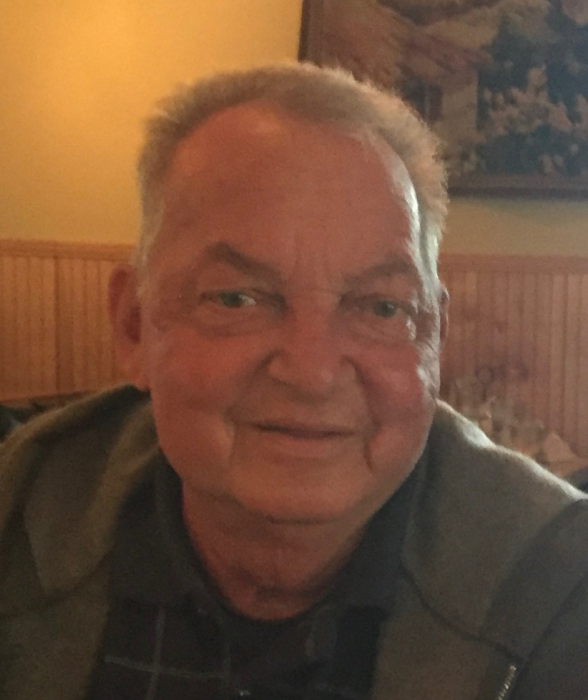 Obituary for Gerard Minoia | J. F. Rice Funeral Home, Inc.
Gerard Minoia 74 of Conklin, went to be with the Lord on October 12th 2018. He is predeceased by sister May (Jim), brother Bill, Sister Jean, Sister Theresa (Joe), brother Nick (Marian) and brother in law Mike. He is survived by his wife of 46 years Cathy, and his beloved children Jerry & Shelia, Marcy & Erin and Grandson Toby & Abigail. Also survived by sisters Nicolene & Marie and brother John (Alice) as well as many nieces, nephews, & great nieces & nephews Jerry retired from the operating engineers local 106. He was a veteran of the US Airforce and was a member of the musician's union. Jerry was the Town of Conklin Highway superintendent & a Councilman for many years. Jerry had a love for old cars, playing his drums, fishing, and tinkering in his barn. Jerry will be dearly missed by all of his family & friends. A memorial service will be held on Saturday October 20th @ 3pm at the Conklin Presbyterian Church 1175 Conklin Road Conklin. The family will receive friends at the church from 1-3pm.In lieu of flowers donations can be made to a charity of your choice. We would like to thank Broome Oncology and Lourdes Hospice for their excellent care and kindness for Jerry.